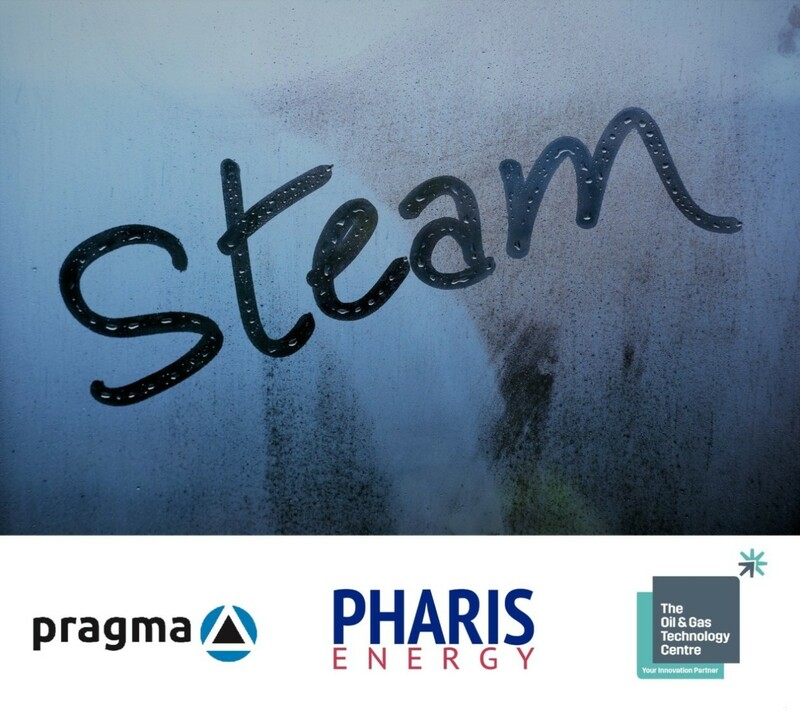 Pragma and Pharis Energy have signed an agreement to pursue the development of a high temperature downhole safety valve, or downhole steam injection valve (DSIV), in a North Sea project backed by the Oil & Gas Technology Centre. Pharis is preparing a phased development plan for the Pilot field, which lies in block 21/27a, starting with a steam flood trial in the southern part of the field. The intention is to confirm that a highly economic steam oil ratio can be achieved. If this is successful Pharis expects to be able to recover approximately 50% of the oil in place, over 120 mmbbls. If the steam oil ratios are higher than expected the development scheme is designed to be easily adapted to implement a hot (65ºC) waterflood. Hot waterflood is expected to recover over 50 mmbbls from the Pilot field. To implement steam injection in the UKCS requires the development of a downhole safety valve which is rated for temperatures in excess of 300ºC. This project will design, build and certify a pair of valves. Steam Assisted Gravity Drainage (SAGD) and geothermal projects have driven the industry to develop downhole components rated for these high temperatures, but to date offshore steam injection has only been undertaken in countries with less stringent regulations than the UKCS and where the installation of a downhole safety valve has not been required. The project has the potential to unlock widespread application of steam flooding offshore and to enable development of heavy oil fields which have so far been deemed too marginal to attract investment. Pharis estimates that steam flooding could lead to the production of an additional four billion barrels from already discovered shallow heavy oil fields in high quality sandstone reservoirs across the UKCS, over and above the 800 mmbbls which conventional recovery techniques can achieve. 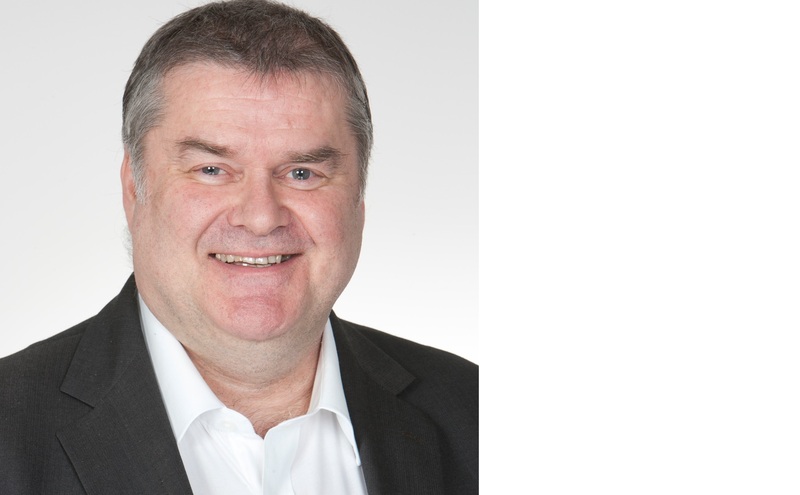 Chris Pearson, Marginal Developments Solution Centre Manager for the Oil & Gas Technology Centre, said: "There is almost one billion barrels of heavy oil in marginal developments on the UK Continental Shelf. Steam flooding has the potential to dramatically increase recovery rates and the DSIV project could help unlock significant reserves. We look forward to working with Pragma and Pharis on this innovative technology project." Gary Smart, CEO of Pragma, said: "We're thrilled to be working alongside the OGTC and Pharis in the development of the DSIV. We see real potential for this breakthrough technology, which will enable steam flood to unlock previously inaccessible reserves in the UKCS, with the potential to expand to further geographical regions. “Collaboration is vital for the future of the industry and the duo's confidence in our ability to support this project, especially as a new start-up company, is testament to our deep technical knowledge of the energy sector. The calibre of the OGTC and Pharis leadership teams are renowned and we look forward to a successful relationship as we drive this technology forward." 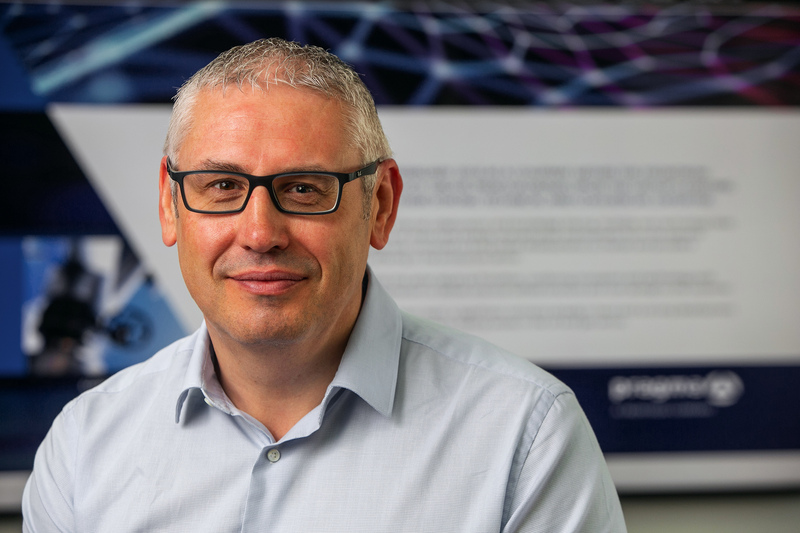 Steve Brown, CEO of Pharis, said: "We are really pleased to have the support of the Oil & Gas Technology Centre and to be working with the innovative minds at Pragma on this project. Fundamentally, the application of steam flooding offshore has been enabled by the development of technologies to drill, complete and control horizontal steam injection and production wells. These technologies have been pioneered in the SAGD projects in Canada where more than 1,900 horizontal producer injector pairs have been drilled. This valve is the missing ingredient to apply these well technologies offshore and help us unlock the four billion barrel prize we see from the widespread application of steam flooding on the UKCS.